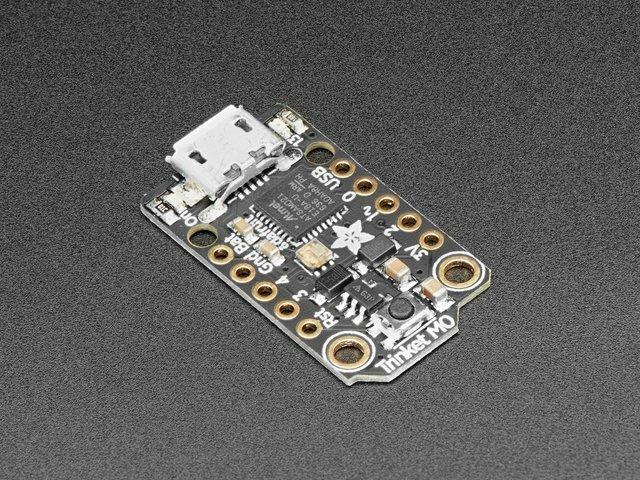 To use the MPL3115A2 you'll need to install the Adafruit CircuitPython MPL3115A2 library on your CircuitPython board. 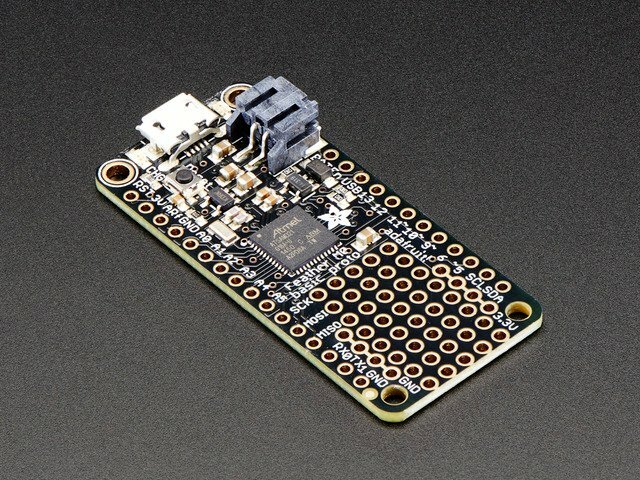 You can also download the adafruit_mpl3115a2.mpy from its releases page on Github. 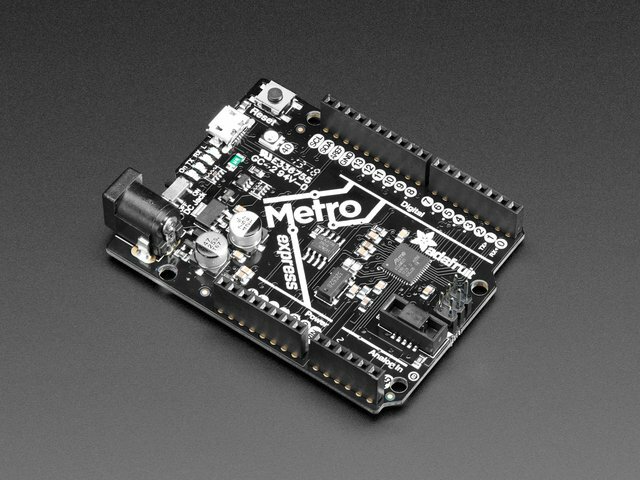 Before continuing make sure your board's lib folder or root filesystem has the adafruit_mpl3115a2.mpy, and adafruit_bus_device files and folders copied over. To demonstrate the usage of the sensor we'll initialize it and read the pressure and other values from the Python REPL. pressure - The barometric pressure in Pascals. temperature - The temperature in degrees Celsius. altitude - The altitude as calculated using barometric pressure and returned in meters. That's all there is to using the MPL3115A2 with CircuitPython! 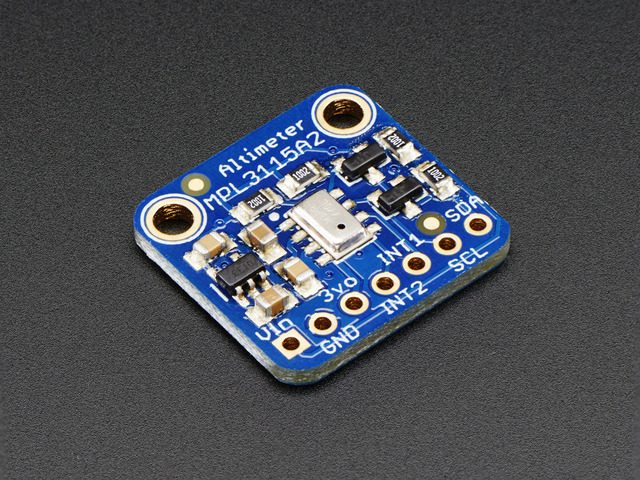 # Simple demo of the MPL3115A2 sensor. # Will read the pressure and temperature and print them out every second. # You can configure the pressure at sealevel to get better altitude estimates. # changes. Remember altitude estimation from barometric pressure is not exact! # Main loop to read the sensor values and print them every second. This guide was first published on Feb 20, 2018. It was last updated on Feb 20, 2018. 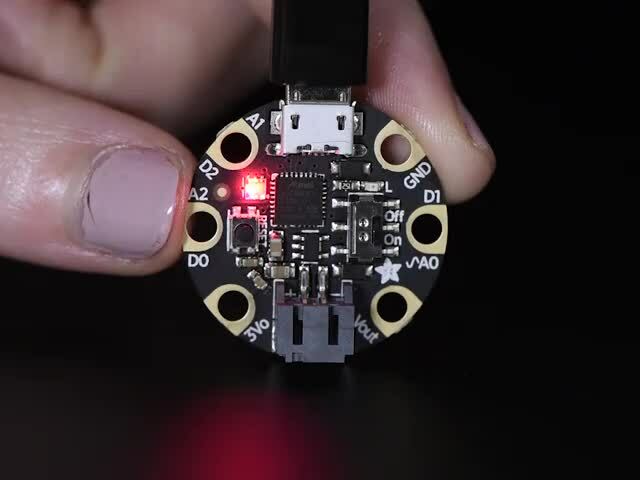 This page (CircuitPython) was last updated on Apr 18, 2019.